If you’ve recently bought your first motorhome (dont forget the motorhome insurance cover! ), or a planning to buy one soon, then you’re no doubt already thinking about your first trip. Below are some of the most important things to consider when planning the first trip in your motorhome. Although it can be tempting to improvise when it comes to your first motorhome trip, this can lead to more stress than it’s worth, especially if you’re not used to driving such a vehicle. It’s a good idea to plan your first trip well, including where you’re going to stay and how you’re going to get there. 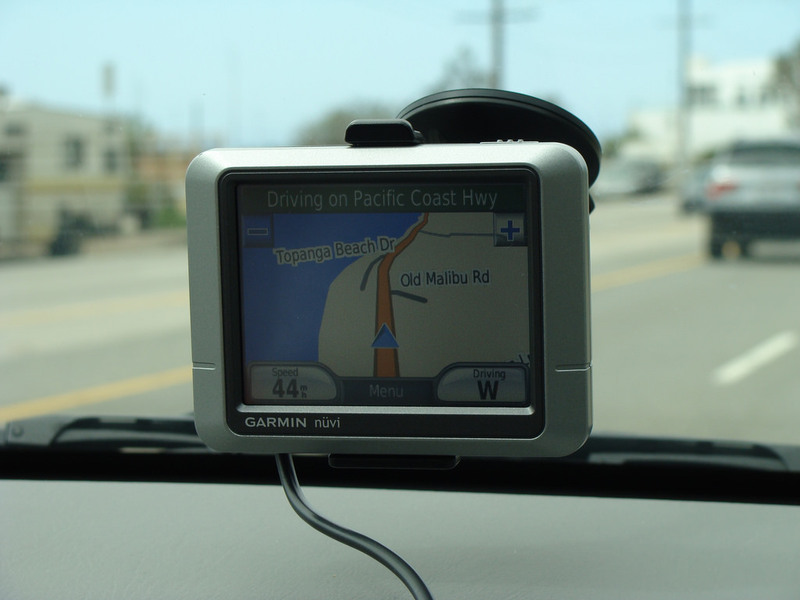 A sat nav can save you all kinds of stress so it’s definitely worth the investment if you don’t already have one. You should do your research and find out where the best campsites in the UK are. You can then decide on what type of holiday you want and pick the one that’s most suitable. Campsites can vary a lot, with some having a lot of amenities while others are very bare bones. Another thing to take care of before your first motorhome trip is to make sure you have good motorhome insurance in place. A good motorhome insurance policy should of course cover you for road risks at a minimum. However there are also other types of cover that you should think about. If you’re planning to take your motorhome overseas then European cover is a must. You can also get cover for things like breakdowns, windscreen repair and liability claims. Getting a comprehensive policy will ensure you’re able to enjoy your trip without worrying about what might go wrong. When taking your first motorhome trip you definitely want to be prepared for what might go wrong. As mentioned above, you should certainly consider getting breakdown cover included in your insurance policy. In addition to this, you should also take a first aid kit and prepare for extreme weather, especially if you’re planning on camping outdoors. ← What Factors Affect the Cost of Truck Insurance?